LONDON (AP) — Andy Murray has pulled out of another exhibition match ahead of Wimbledon because of a sore hip. 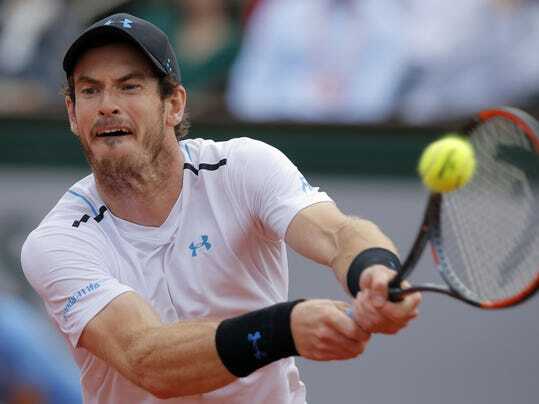 The top-ranked Murray was scheduled to play at the Aspall Tennis Classic at the Hurlingham Club in London on Friday but says he needs to rest his hip. He withdrew from an exhibition match against Lucas Pouille on Tuesday with the same problem. Wimbledon starts Monday and Murray is the defending champion. In his build-up to the grass-court major, Murray lost in the first round at Queen’s last week.